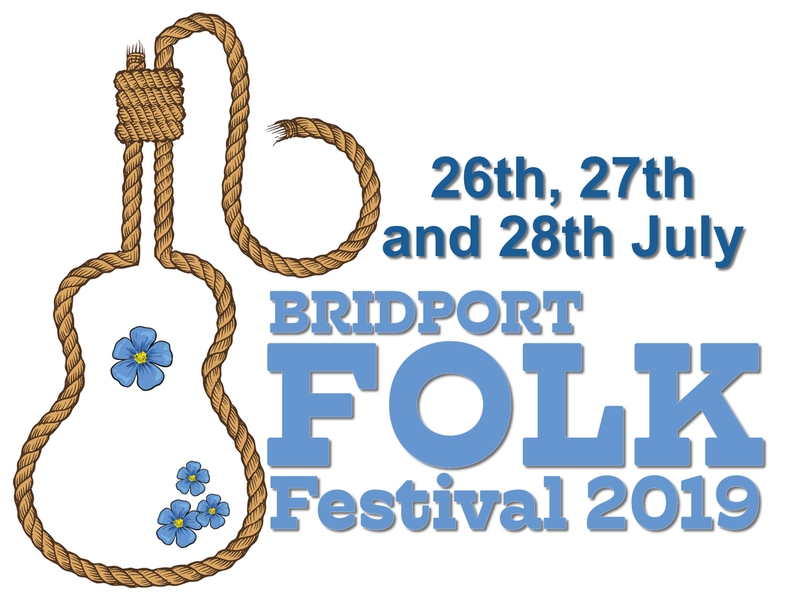 All tickets are sold through Bridport Tourist Information Centre and are on sale now! There will also be lots of free stuff going on around the town of course! Lots of dancing, morris and other sides, performace art, folk art, street sellers and artisans, music sessions lots of colour and lots of joy!